​Drivibility concerns,emission repair,check engine lights,ignition systems,fuel injection systems,charging and starting systems,wiring and electrical systems,ABS lights and AIR bag lights,engine mechanical diagnostic. 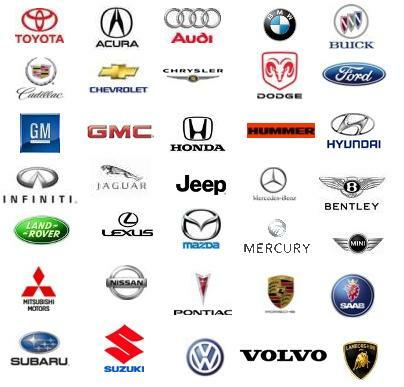 We repair most transmission makes and models. We also offer transmission flush service using BG Products. We also perform leak repairs as well. We can diagnose internal transmission failure or electrical malfunctions. Also we install factory crate transmissions with a 3yr/36,000 mile warranty or in some cases a 100,000 mile warranty. Engine mechanical rebuild and repair,cylinder head repair and head gasket replacement,valvetrain repair,drive belt systems,timing belt and chain replacement,cooling systems,oiling systems,seal and gasket replacement. If you have any questions concerning our services or prices, please don't hesitate to contact us. Our friendly customer service staff will help find the best solutions for you.And we provide Free Estimates. (ABS)anti lock brake systems,hydallic systems,brake rotor and drum machining or replacement,brake pad and shoe replacement,brake hardware and caliper systems,parking brake systems. A/C compressor replacement,evacuate and recharge,drier and receiver service,condensor replacement,a/c system flushing,compressor clutches,pressure switches,heater cores,evaporator cores,condensors,a/c hose repair,control heads,blower motors, blower resistor and speed controler,cooling fans,a/c relays etc.